Do you have 2 to 3 hours a week during the day to help a struggling young reader? Become a volunteer tutor and share the joy of reading with a child! The ONE TO ONE program is free to students and schools, and is completely funded by grants and donations. Donate to ONE TO ONE and provide a child the opportunity to develop literacy skills for life. 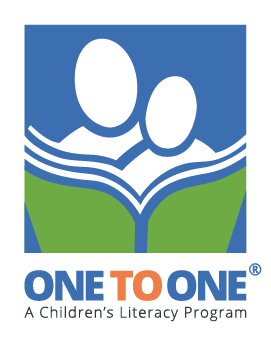 ONE TO ONE is a unique children’s literacy program which provides free one-to-one tutoring by trained volunteers to elementary school students within schools during normal school hours.